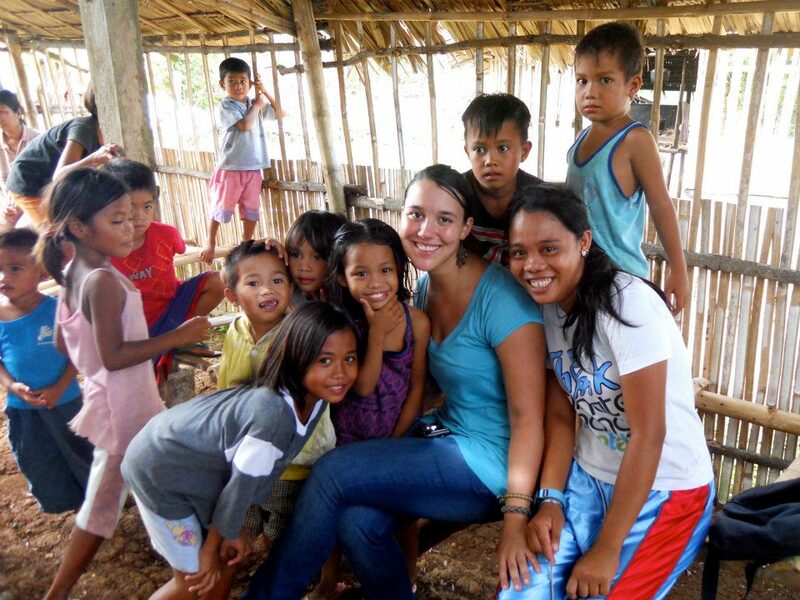 Seniors, are you interested in applying for Peace Corps? Now’s your chance! This interactive workshop will walk you through the application process. Bring your questions!